Last 4 shows this weekend! Scroll down for discounts! 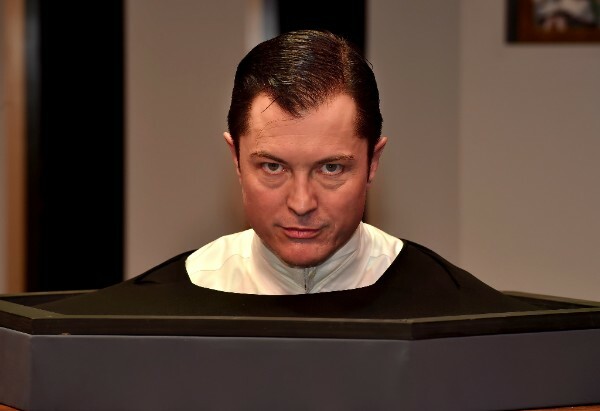 carefully charting every detail of Julian's progression from the robotic to the convincingly human." 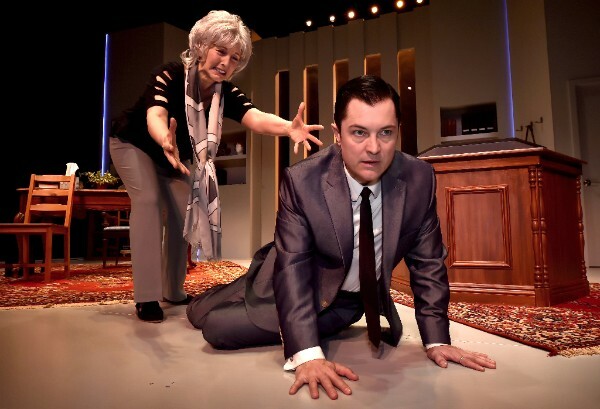 Uncanny Valley is "COMPLEX, INTRIGUING AND FREQUENTLY FUNNY… richly layered… very entertaining"
"EXTRAORDINARY, the type of theater ICT has always excelled at: Intelligent, intriguing, thought-provoking, exhilarating, and magnificently crafted." "THOROUGHLY ENTERTAINING… something you have to see to experience, and International City Theatre's production did this imaginative show justice… outstanding talent"
"FAST-PACED, FUNNY AND TOUCHING… [a] smart script, a first class cast, and a handsome production"
"WE ARE RIVETED… an astounding play that compels us to ask deep questions about ourselves and where we're headed… a terrific script by Thomas Gibbons, meticulous direction by caryn desai, and powerfully comprehensive performances by Jacob Sidney and Susan Denaker." "Sidney paints the fully evolved Julian as an almost theatrically flashy sharpster – witty, yes, but someone whose quick thinking is almost terrifying... Sidney masterfully shows Julian's astonishingly rapid growth and evolution from a newly conscious being to a perpetually curious student eager to soak up knowledge and understanding and, finally, so far past any point imagined or projected by his creators as to boggle the mind – and chill the blood." "Jacob Sidney embodied the artificially intelligent robot, Julian, with surprising ease. He gradually brought the soul out of his soulless character, and quickly made Julian into a very lovable Sheldon Cooper-esque robot." "Jacob Sidney makes a terrific robot that evolves with great subtlety. 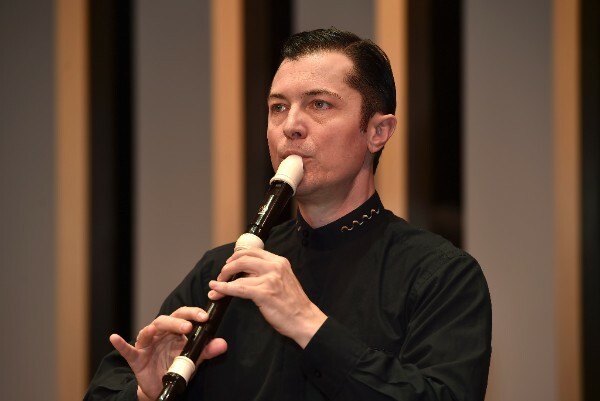 It is a fine-grained, detailed, nuanced performance." Union actors: Thursday or Friday night, show your card at the door for a $20 seat. Goldstar: Click here for discount availability, around $30 with fees. On-line code: Enter AFR171 at ictlongbeach.org for $10 off. 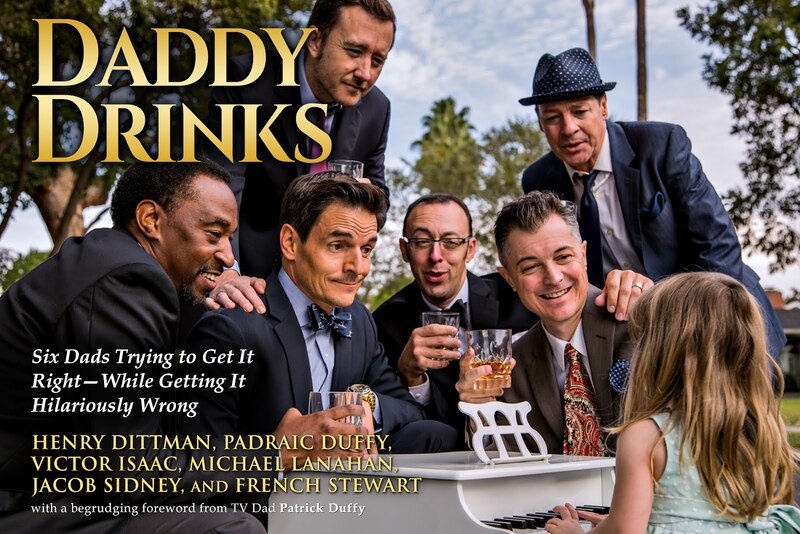 Daddy Drinks pre-sales are live at Amazon!